Our headquarters are located in Houston, TX. Thanks to technology, we work with clients both near and far. Use the form below to get in touch, we are looking forward to hearing from you. 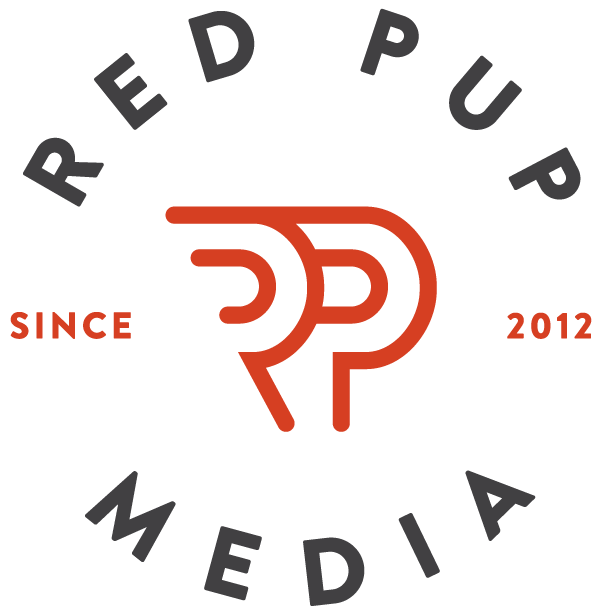 How did you find Red Pup Media? We would love to work with you to develop a new website, or on any other projects; tell us what you’re dreaming up. The cost of website design and development can vary greatly depending on the scope of the project. Your approximate budget will help me determine which solutions are right for you. We're here to provide technical support for your site whenever the need arises. If you prefer you can set up a new username and password on your WordPress site. Be sure to assign the role of 'Administrator' to the new user.